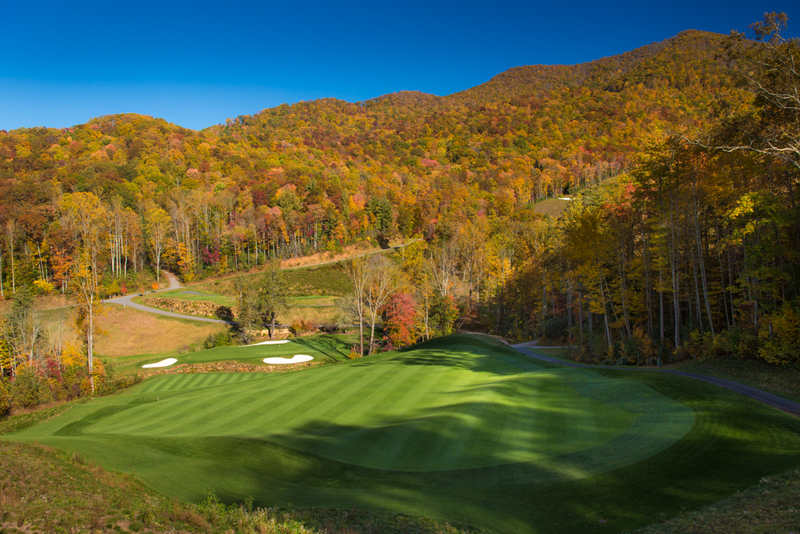 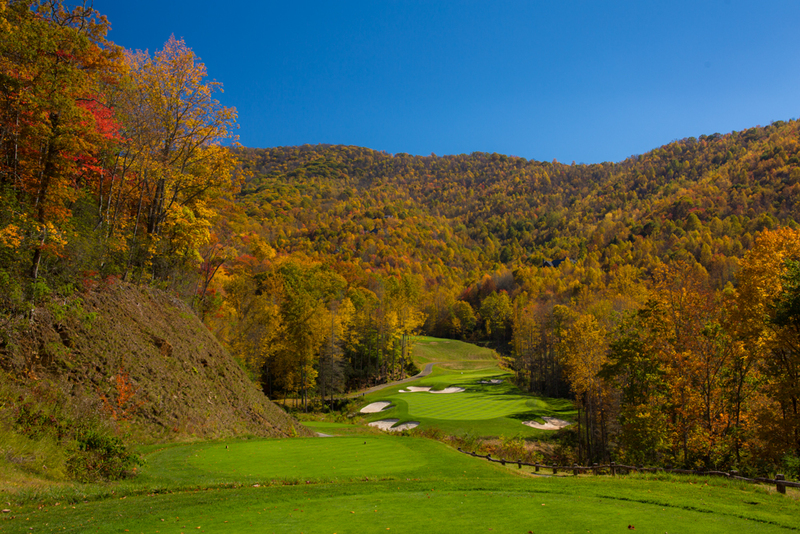 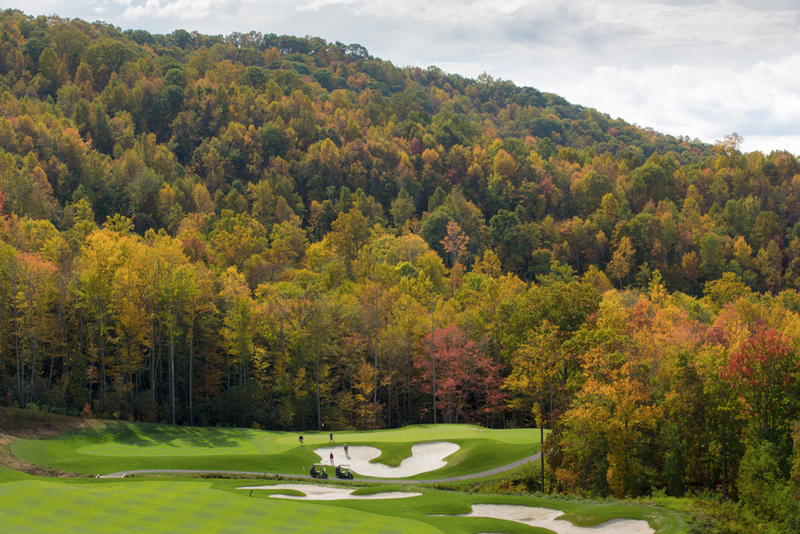 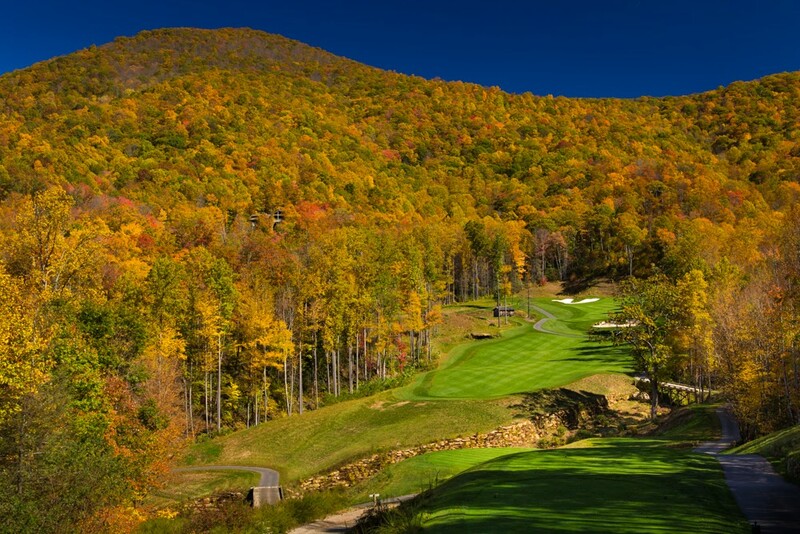 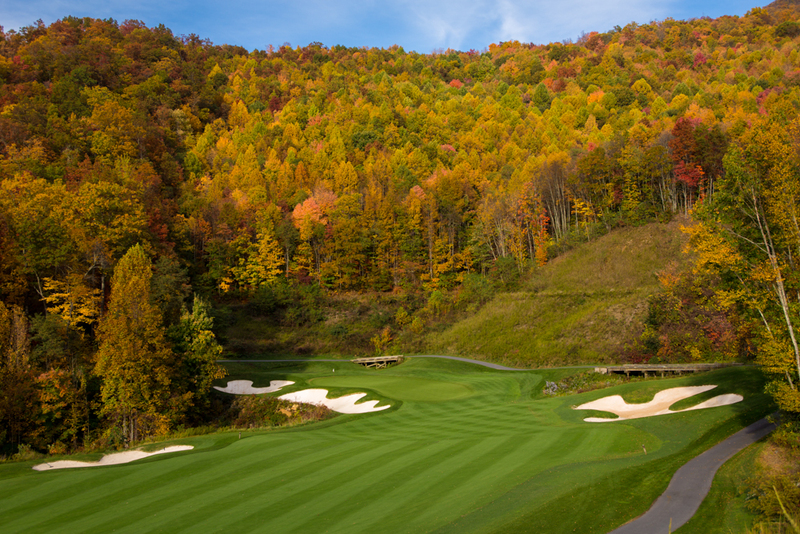 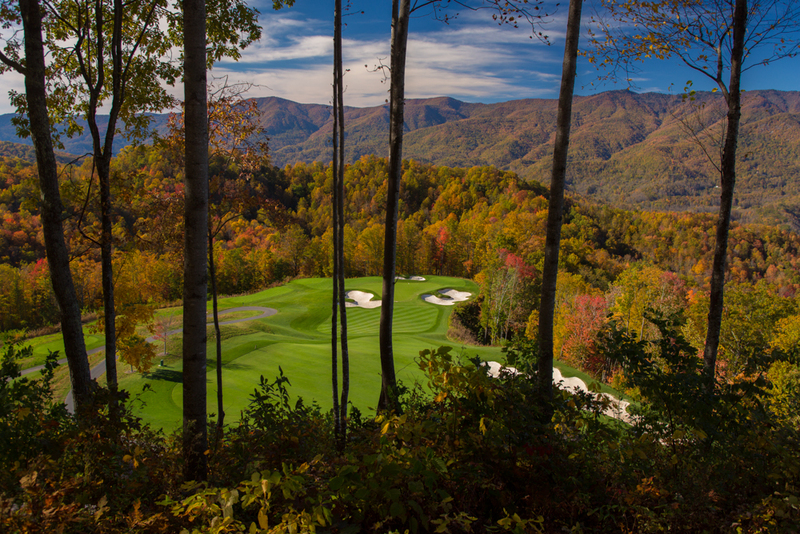 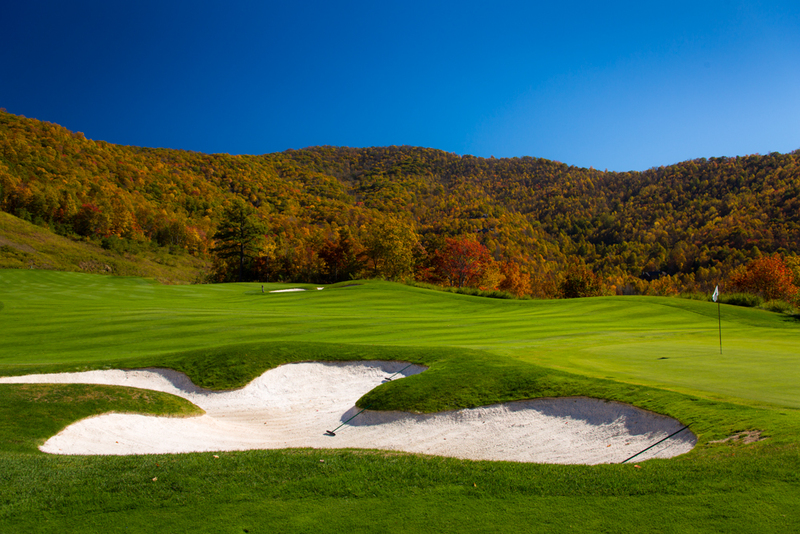 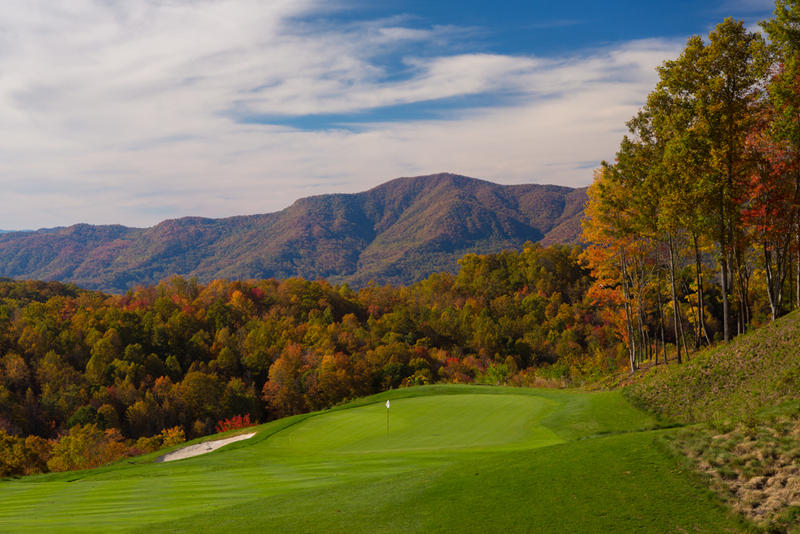 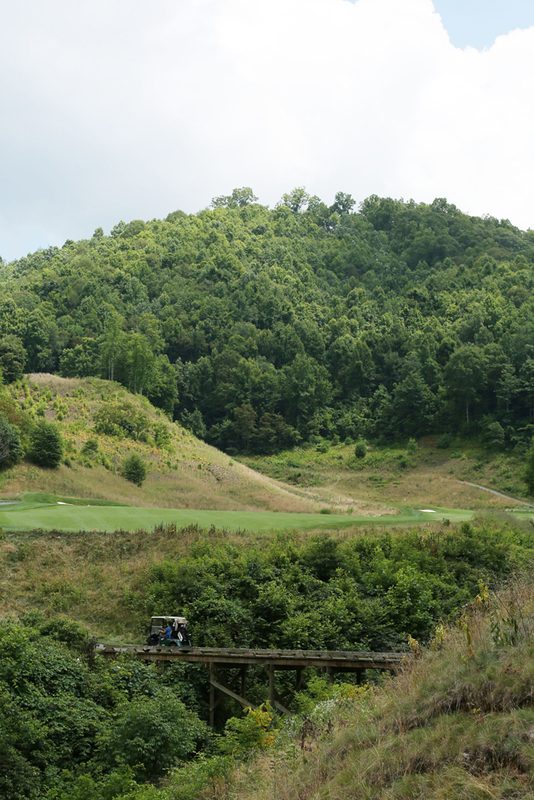 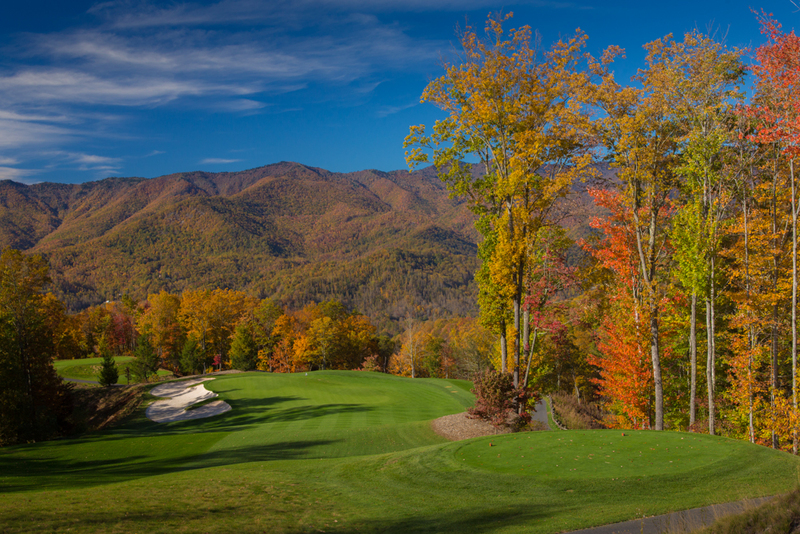 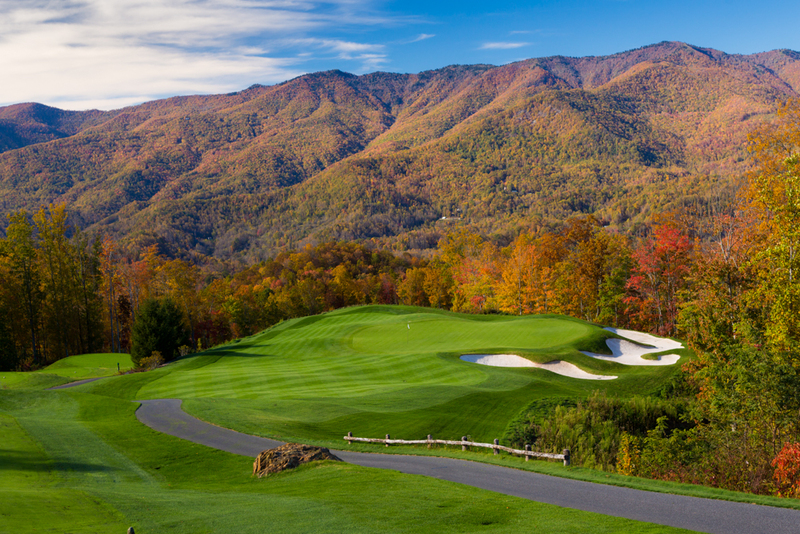 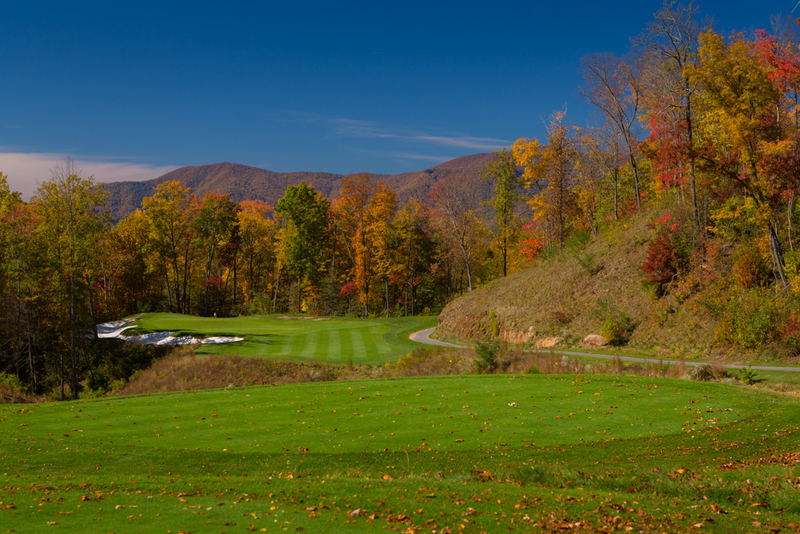 Acclaimed as one of the finest and most visually stunning mountain courses in the country, Balsam Mountain’s 18-hole championship course rewards the senses with dramatic scenery in every direction. 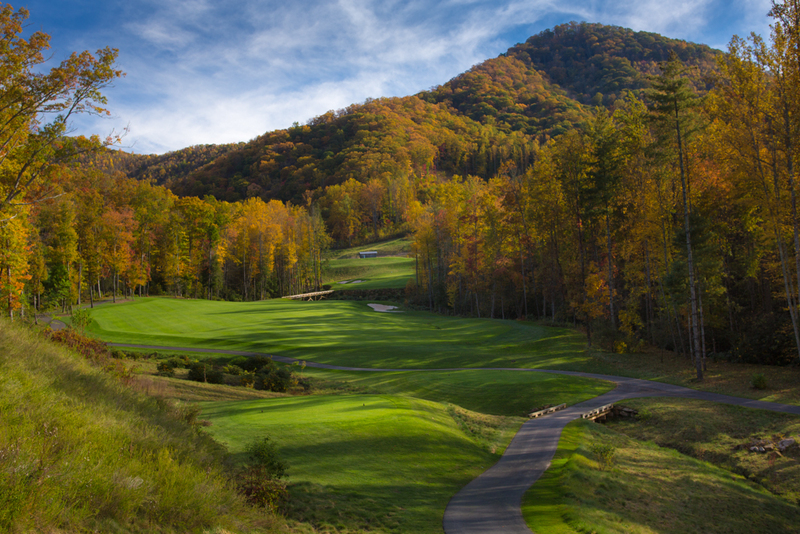 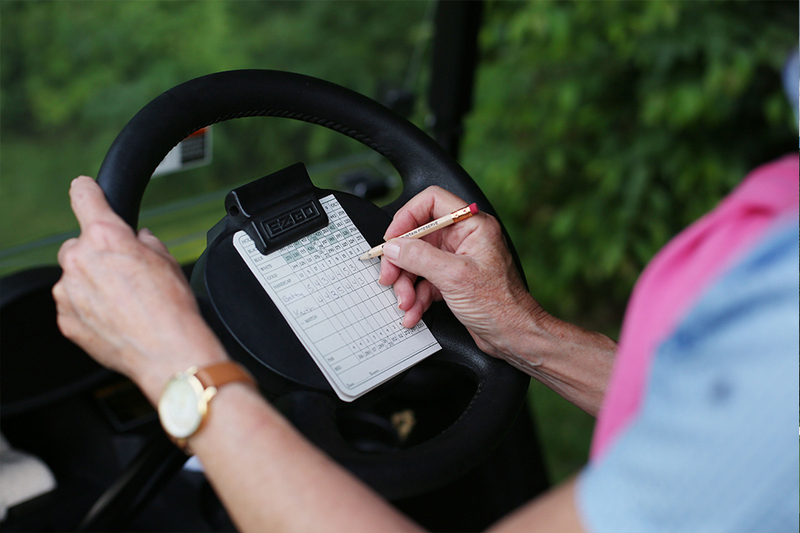 Just as Balsam Mountain Preserve has set a new standard in private mountain living, our Arnold Palmer Signature Course is setting a new standard for mountain golf. 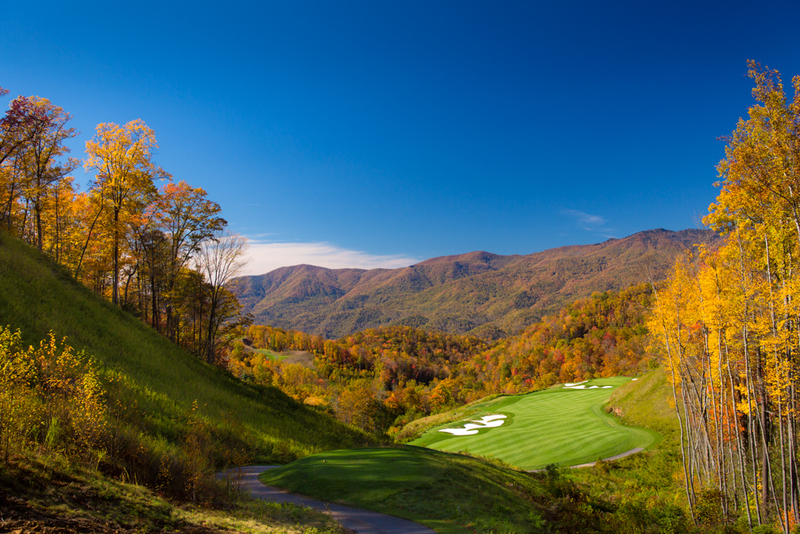 The course rests on Palmer’s belief that a course must be both truly beautiful and serve the game in an unrivaled experience – the end result is a mountain golf course in a class of its own. 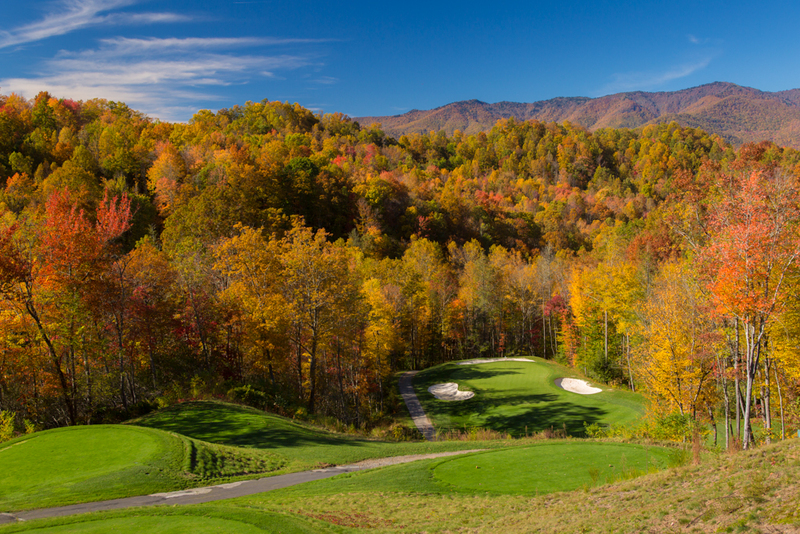 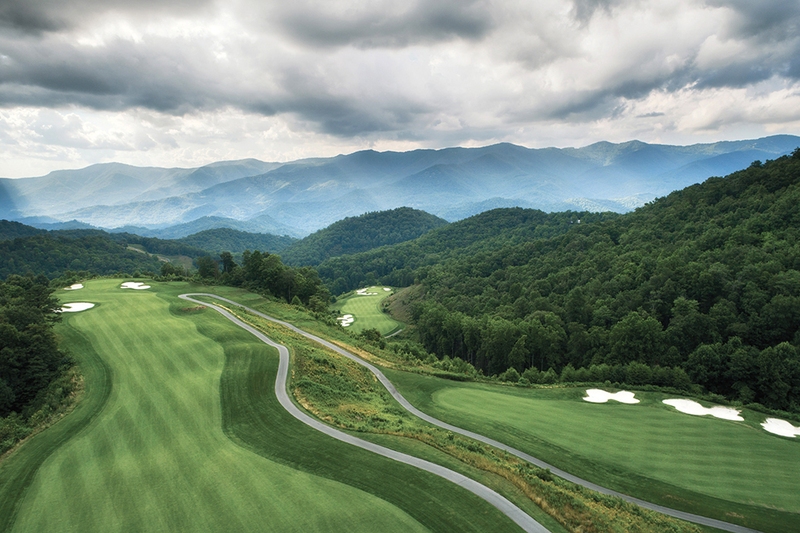 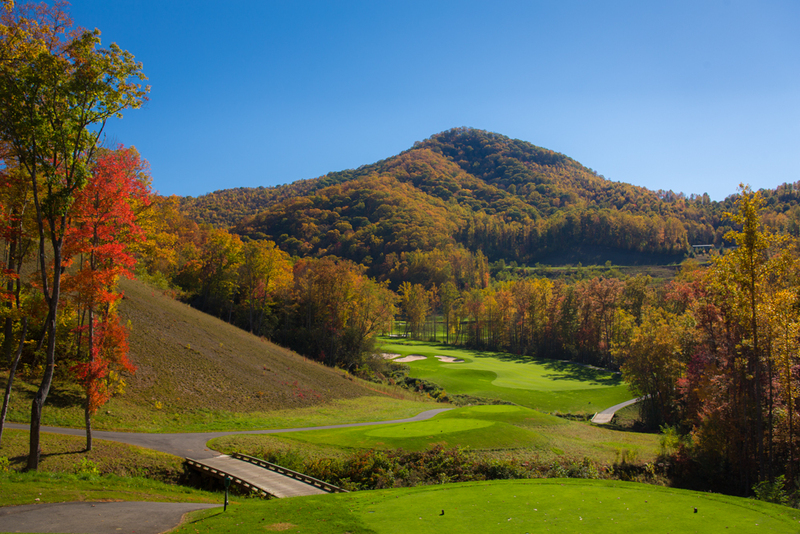 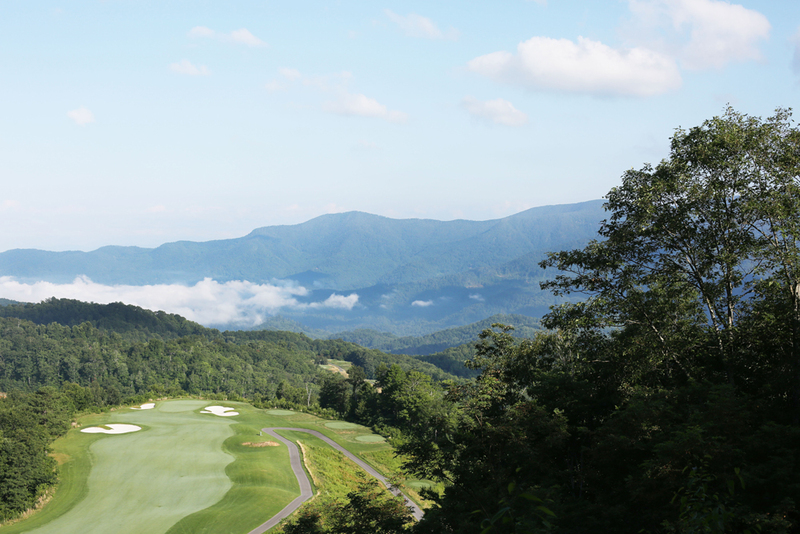 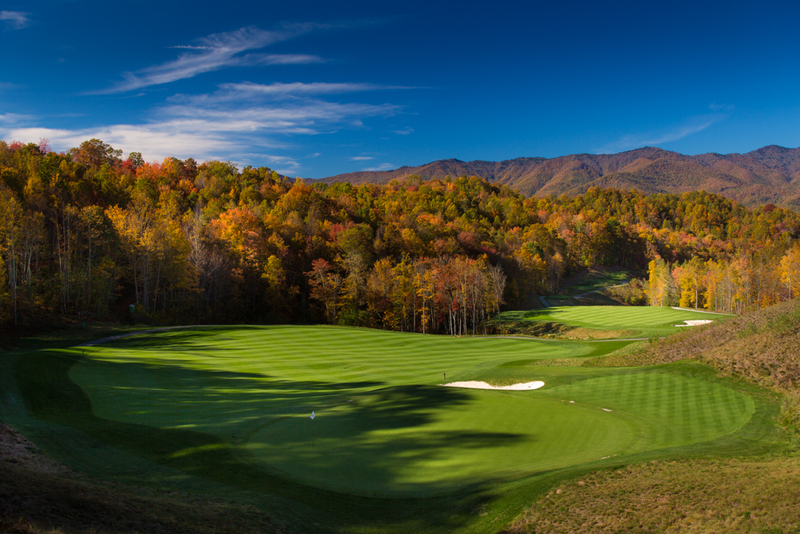 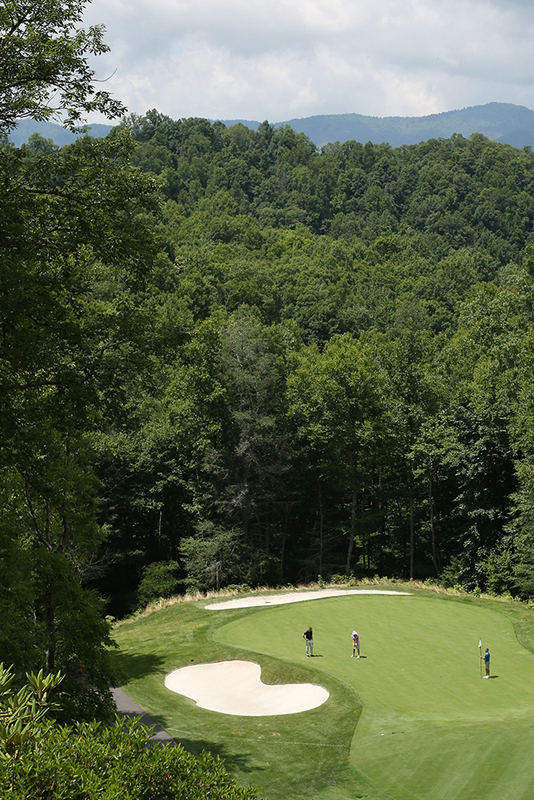 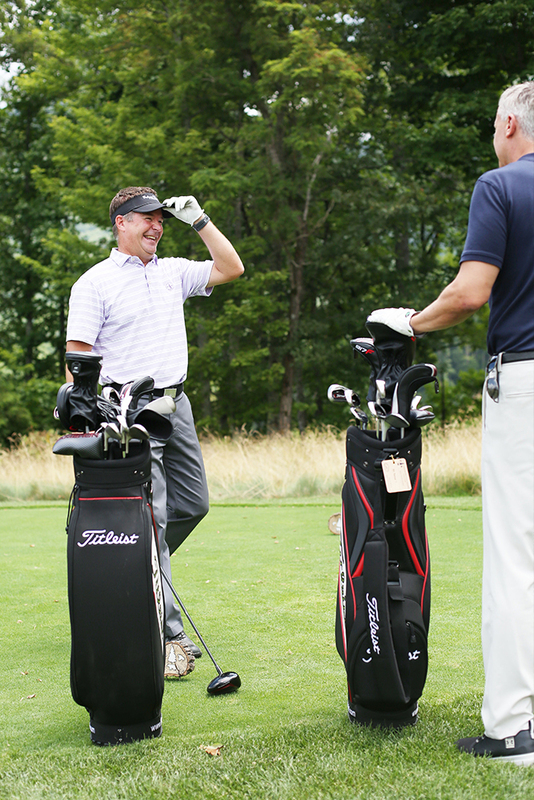 At elevations reaching 3700’, this scenic gem requires golfers of all skill levels to use every club in their bag. 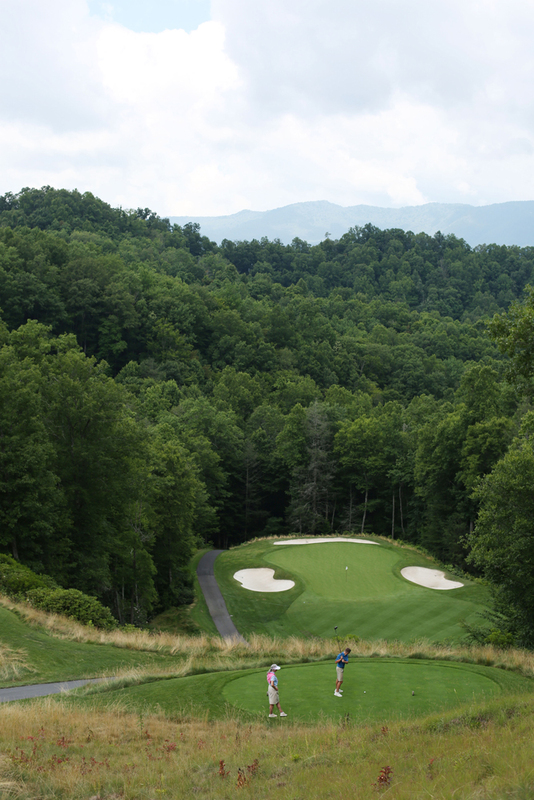 Rather than having one signature hole, Balsam has 18. 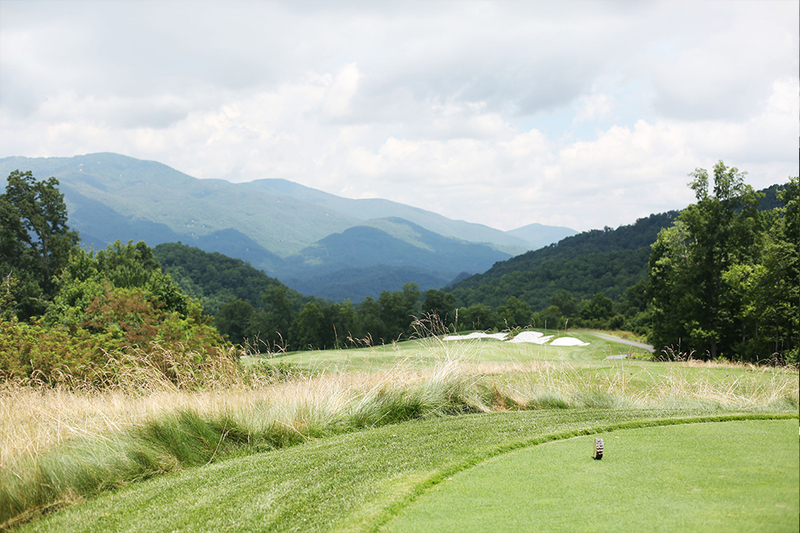 No other mountain course offers such breathtaking views, incredible wildlife, and outstanding level of service. 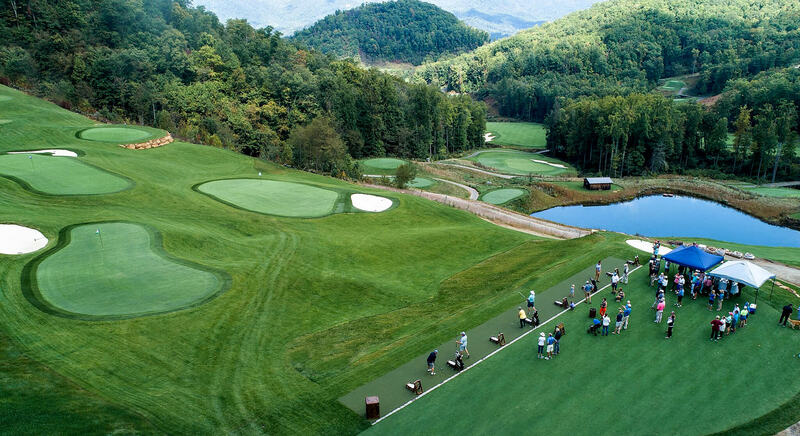 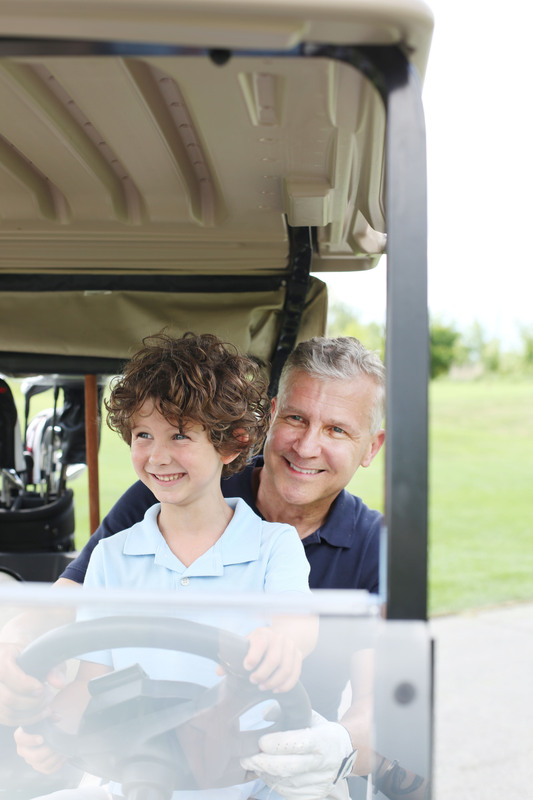 For additional golfing needs, please visit our pro shop. 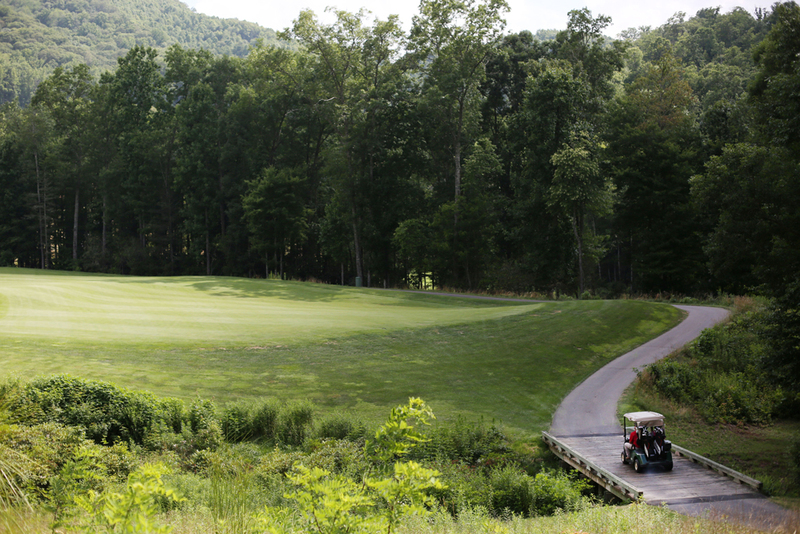 Sitting beneath the Cottages at Doubletop Village, the innovative Palmer Practice Park lives up to the legend behind its name. 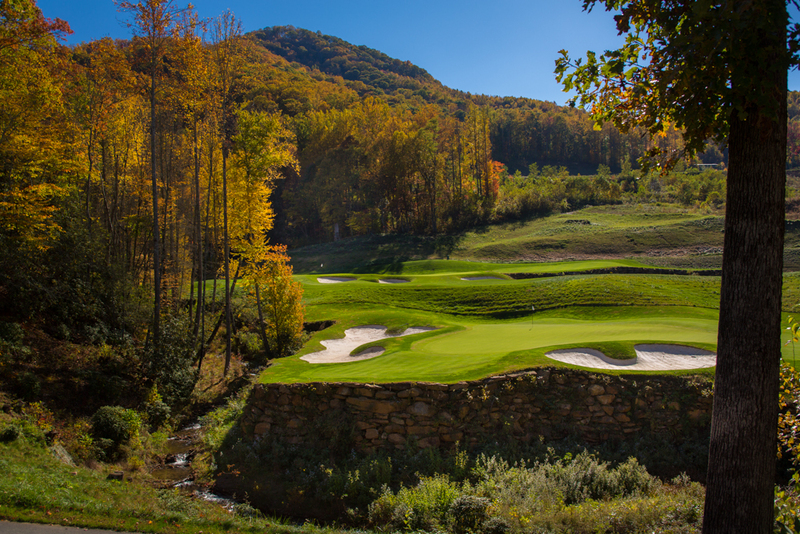 The cutting-edge design represents the evolving nature of golf today, providing a more casual, brisker playing alternative to Balsam’s full-length Signature 18-hole course. 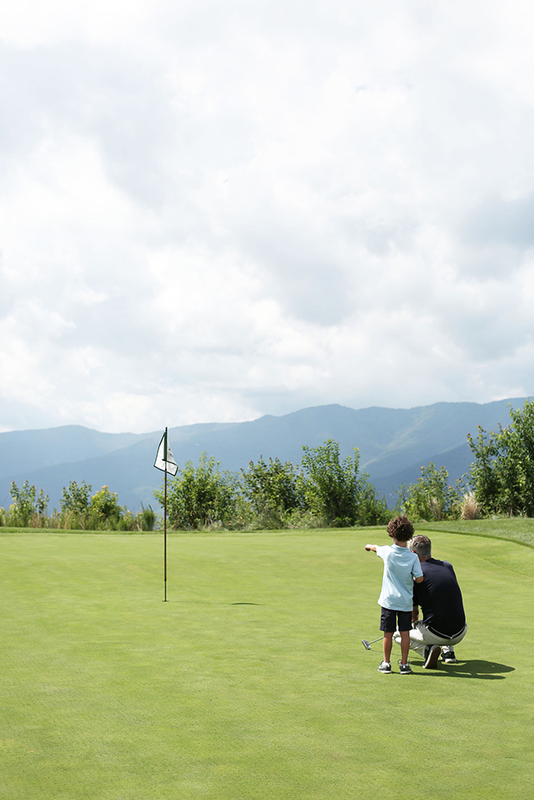 Palmer Practice Park will open the game to more community members with opportunities for night play, junior golf, and golf clinics. 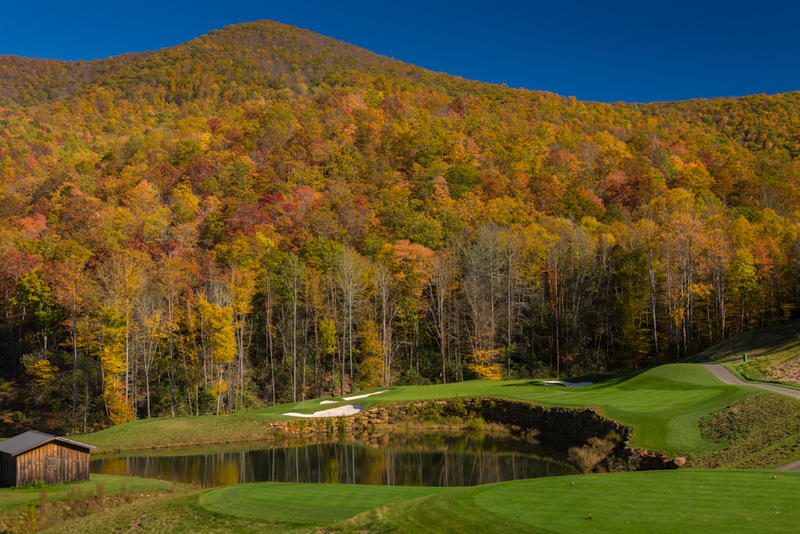 Mountainous terrain, spectacular distant views of the surrounding mountains and beautiful streams are what make Balsam Mountain Preserve different from any course I have ever designed. 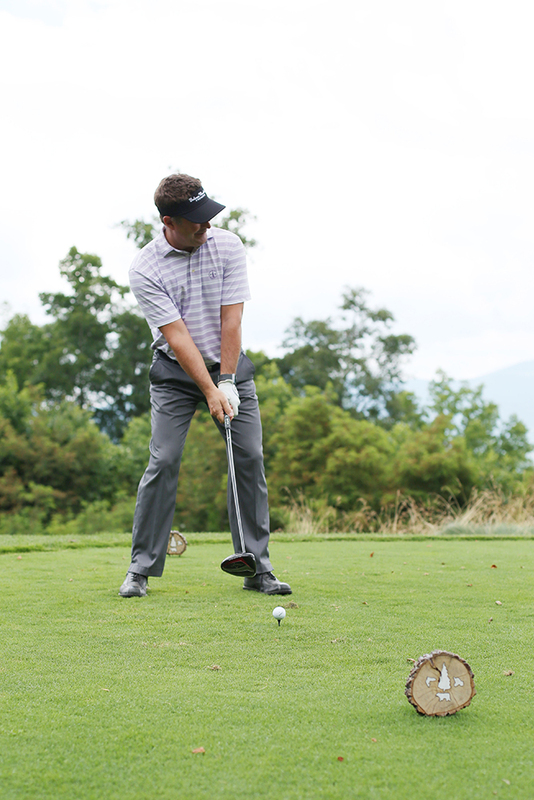 A Certified Professional in Golf Operations with the PGA of America and currently pursuing a PGA Master Professional Status, Travis has over 20 years of club and teaching experience working with a broad range of students from beginners who have never touched a club to PGA Tour Latin America Professionals. 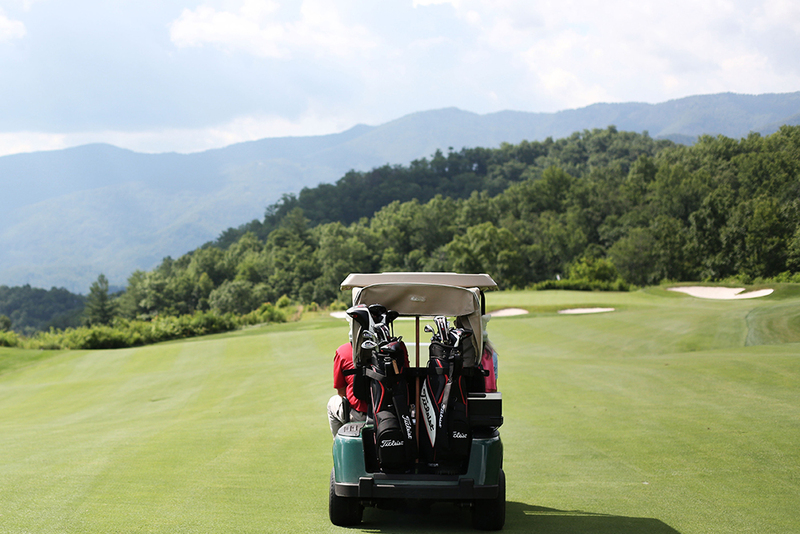 When he’s not on the course, Travis lives on a small farm in Haywood County with his wife, Deanna, and their three young children.